Microsoft Azure provides robust services for analyzing big data. Azure Data Lake Analytics (ADLA) lets you analyze both structured and unstructured data Azure Data Lake Store (ADLS) using a language called U-SQL that brings together the benefits of SQL and C#. Although it’s possible to run Hadoop MapReduce-based analytics jobs on ADL Store, U-SQL is much easier to use. Azure Stream Analytics (ASA) is Microsoft’s service for real-time data analytics. Some examples include stock trading analysis, fraud detection, embedded sensor analysis, and web clickstream analytics. ASA uses Stream Analytics Query Language, which is a variant of T-SQL. That means anyone who knows SQL will have a fairly easy time learning how to write jobs for Stream Analytics. That’s not the case with alternative software, such as Apache Spark or Storm. In this learning path, you will follow hands-on examples to import data, run queries, and output the results using both analytics services. You will also learn how to troubleshoot processing jobs. Then you will have the opportunity to run a Stream Analytics job yourself with our guided, hands-on lab. Finally, you can take our exam to test your understanding of what you learned. 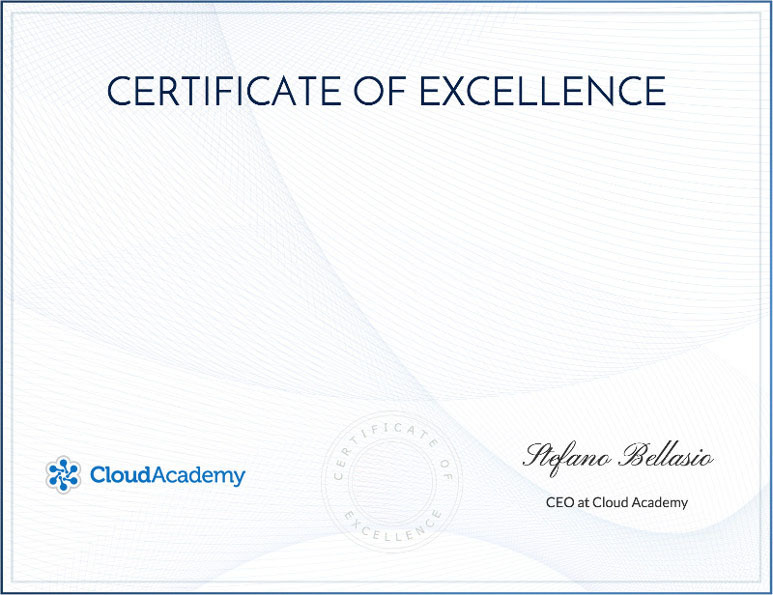 If you have thoughts or suggestions for this learning path, please contact Cloud Academy at support@cloudacademy.com. Analyze Internet of Things (IoT) sensor data using Azure Stream Analytics to identify if there have been any IoT device failures in this Lab. 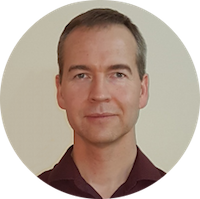 Guy launched his first training website in 1995 and he's been helping people learn IT technologies ever since. He has been a sysadmin, instructor, sales engineer, IT manager, and entrepreneur. In his most recent venture, he founded and led a cloud-based training infrastructure company that provided virtual labs for some of the largest software vendors in the world. Guy’s passion is making complex technology easy to understand. His activities outside of work have included riding an elephant and skydiving (although not at the same time).